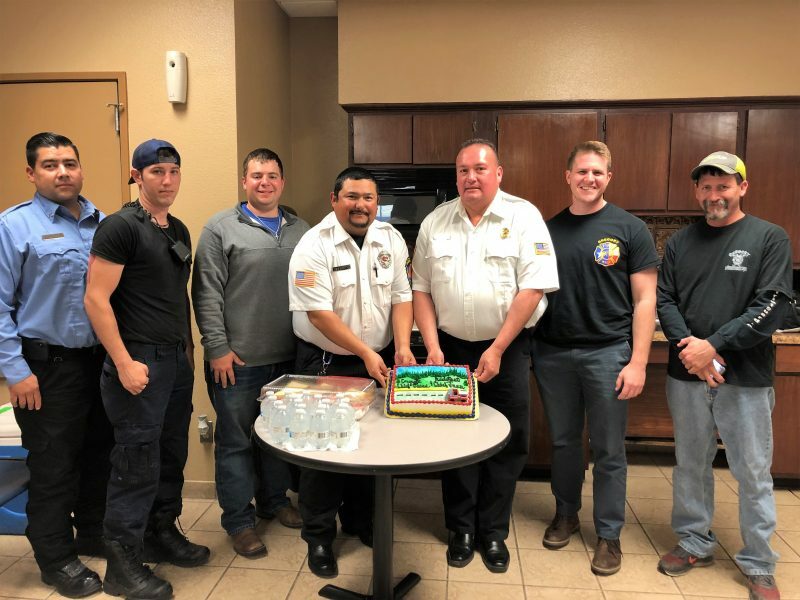 The City of Gregory unanimously approved and appointed new fire chief, Jesus Garza, for their volunteer fire department at the city council meeting on Monday, March 18. Juan Jimenez was approved and appointed as the new assistant fire chief, Michael Atkinson was presented as captain, Michael Kohner Sr. as training officer and Justin Kohner as secretary. Garza has been a resident of Gregory for 13 years and works for Texas Department of Transportation at the Port Aransas Ferry Operations. He’s been volunteering with the Gregory Volunteer Fire Department for just over five years and is excited the city council appointed him to this position. Currently, the Gregory Volunteer Fire Department only has nine members and just three of those members live in the city. Interested volunteers can attend the business meetings which are held every first Thursday of the month at Gregory City Hall or regular meetings held at the Fire Station, 308 Ayers St., Gregory, both at 7 p.m. Those interested must live within seven miles of Gregory’s city limits to be considered for volunteering. For more information, email fire.department@gregorytx.com.